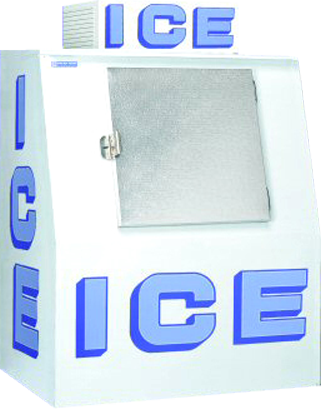 Buy or lease an ice machine from Ice Cold Ice, and with the help of our resources, we'll have you covered! We want to be your ice connection and we guarantee your machine will be installed correctly. Your lease with us is always protected, and you can expect zero hidden fees. Remember to check our home page to see if we have any leasing specials. 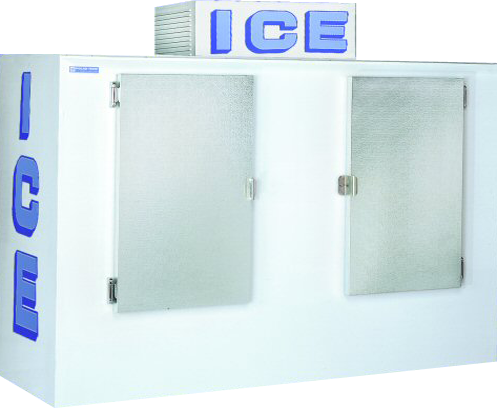 Six months after installation we'll clean your ice machine for FREE! We'll also show you how to clean your machine so you can save some money. We can sell you any machine at a reasonable price. CLICK HERE for a site catalog of all the models. 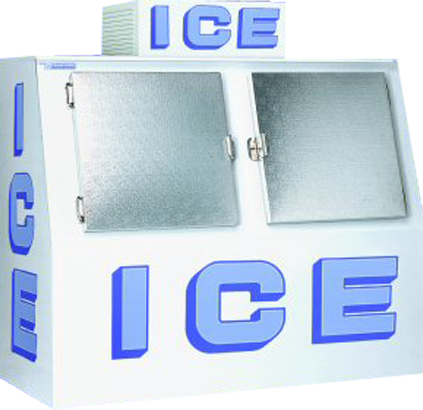 To order and purchase your ice box or machine, CALL 713-963-8282.